Dental disease is one of the most common diseases in cats and dogs in Humpty Doo. Not only is dental disease painful for your pet, but the increased bacteria in their mouth can be associated with other conditions such as kidney disease, heart disease, and liver disease. As many as eight in ten pets have dental disease! What does dentistry involve at Humpty Doo Veterinary Hospital? Cats and dogs in Humpty Doo and surrounds can rest easy knowing that we have their dental health as a top priority!  Call Humpty Doo Veterinary Hospital to arrange a dental checkup today!